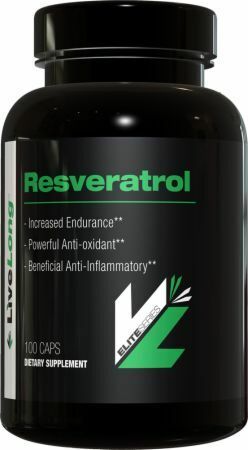 PerforMax Labs creates powerful sports nutrition supplements for todays' athletes. 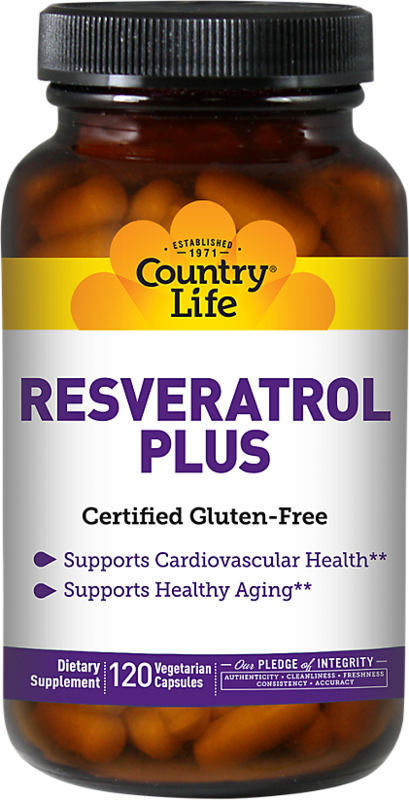 All of their products are manufactured with Good Manufacturing Practices (GMP) guidelines from the FDA. Performax features the HyperMax pre workout supplement that dramatically improves strength, energy, endurance, and best of all, focus. Make your mark - every day, every workout - with Performax Labs. Olympus Labs Sup3r PCT: The One-Stop PCT Shop Upgraded! 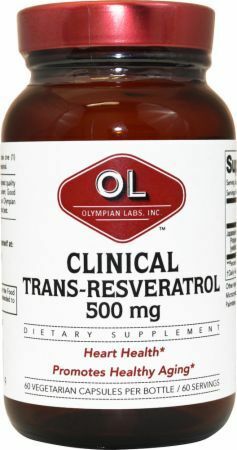 Olympus Labs Super PCT has been given an upgrade, removing the D-Aspartic Acid and making room for tons of beneficial post cycle support ingredients! 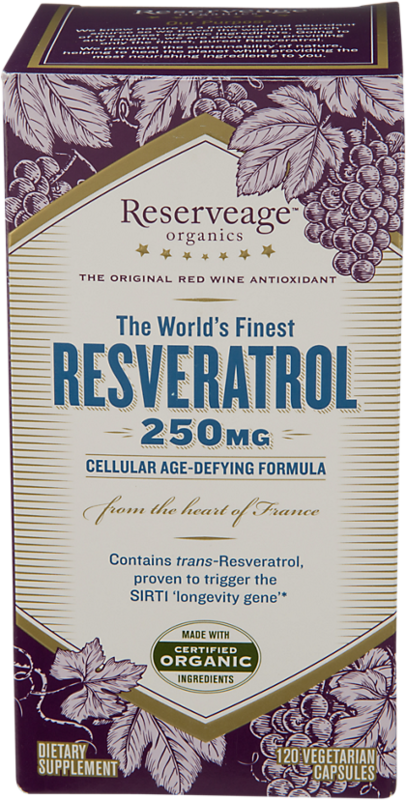 Sign up for future Trans Resveratrol news! 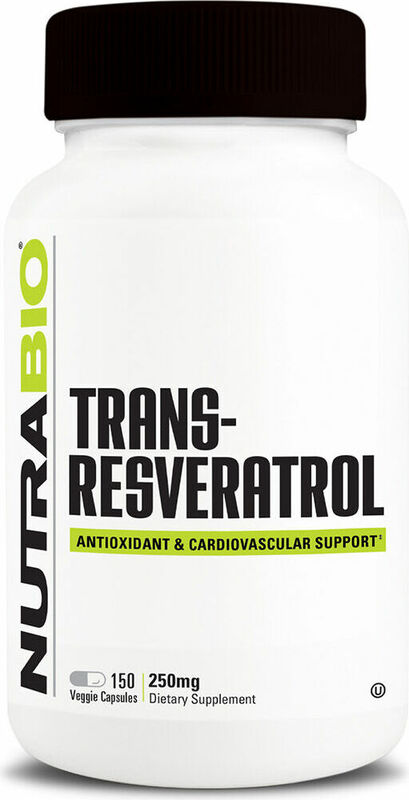 Click the button below to sign up for future Trans Resveratrol news, deals, coupons, and reviews! 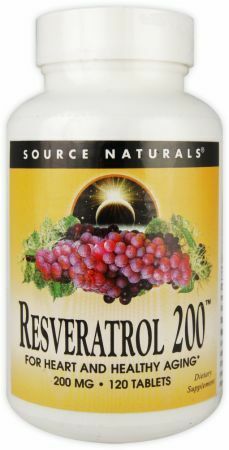 Sign up for future Trans Resveratrol deals and coupons! 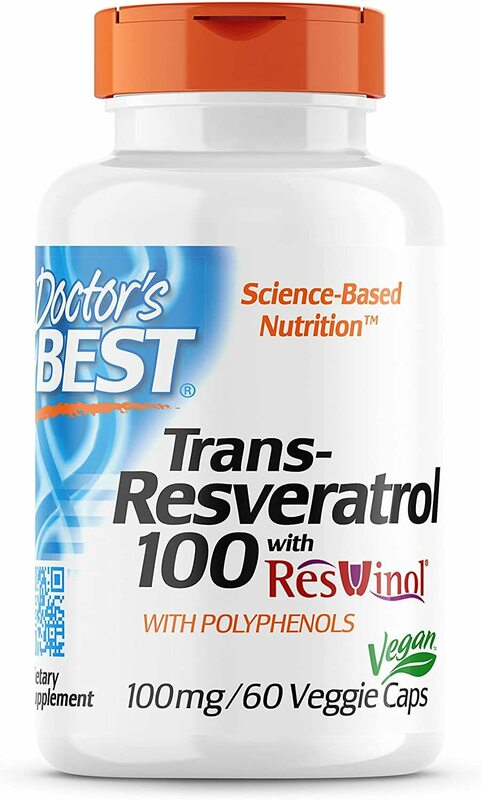 Click the button below to sign up for future Trans Resveratrol deals, news, and coupons! 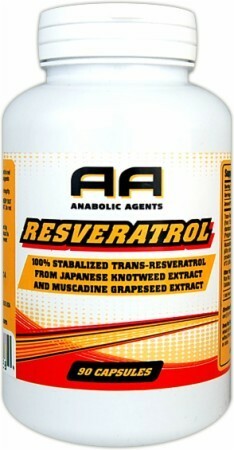 $34.99 This is a Buy 1 Get 1 FREE offer! 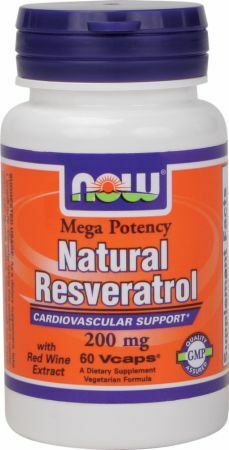 $10.19 This is a Buy 1 Get 1 FREE offer! $8.54 This is a Buy 1 Get 1 FREE offer! $8.39 This is a Buy 1 Get 1 FREE offer! $14.80 This is a Buy 1 Get 1 FREE offer! $17.54 This is a Buy 1 Get 1 FREE offer! $34.16 This is a Buy 1 Get 1 FREE offer! $62.93 This is a Buy 1 Get 1 FREE offer! From The Heart Of France! $33.59 This is a Buy 1 Get 1 FREE offer! $26.57 This is a Buy 1 Get 1 FREE offer!